Dear Amanda, I have an 11-month-old infant who has nursed since birth and never accepted a bottle. She won’t drink well from a sippy cup either. My milk supply is running low and I’m not sure what to do. Have you ever wished you could take a dietitian or a cooking expert along with you to the grocery store? 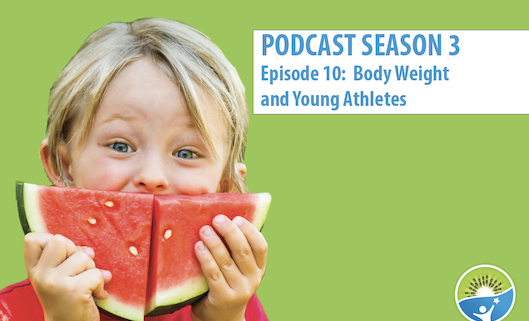 On this week's kids nutrition podcast, registered dietitian Betsy Hjelmgren and culinary foodie expert Jen Karakosta get down to healthy family basics. Does your young athlete face frequent diet challenges, opinions and even pressure from coaches, peers and other well-intended people? This kids nutrition podcast is for you. In this week’s kids’ nutrition column, our pediatric dietitian explains the best vegan protein alternatives for kids.